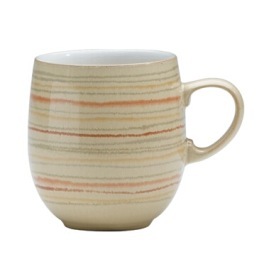 Caramel & Stripes was produced in 2006 until February 2012. 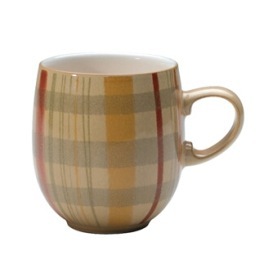 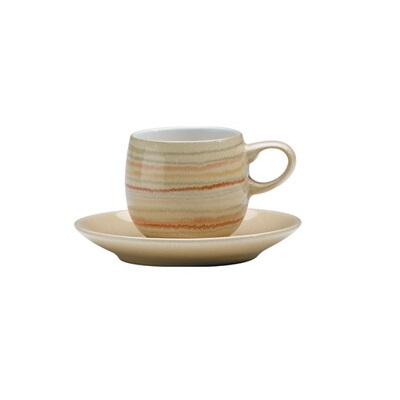 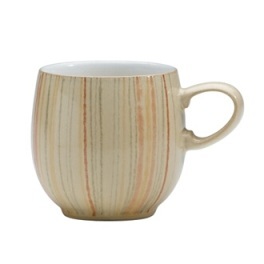 Caramel Plaid mugs were added to the range in 2008. 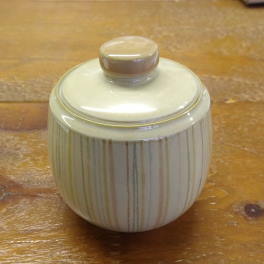 Lid Only. 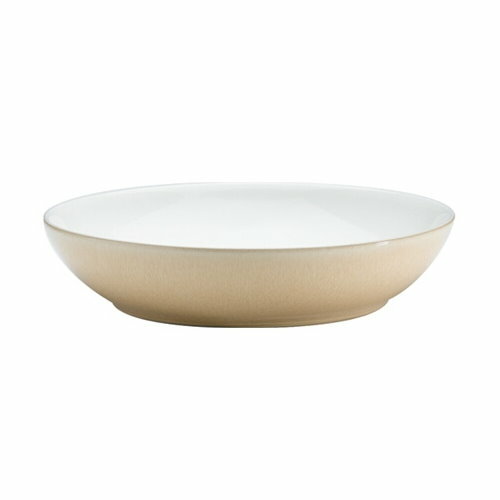 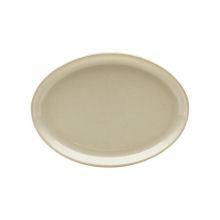 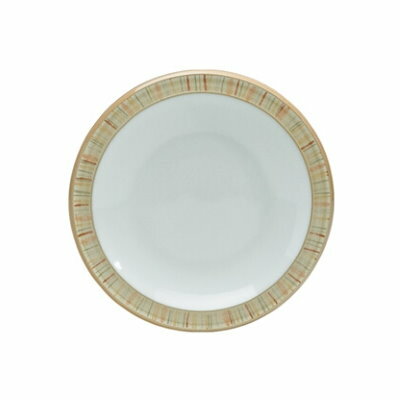 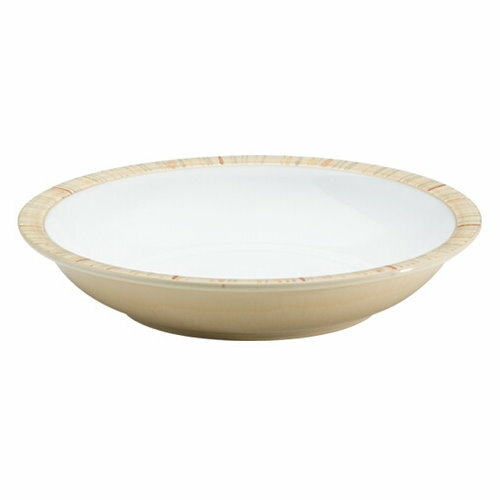 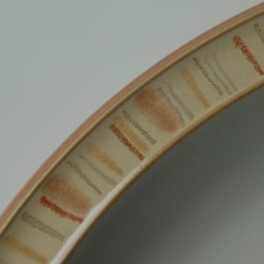 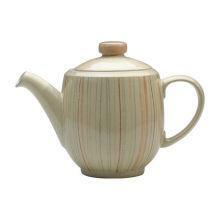 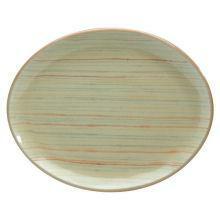 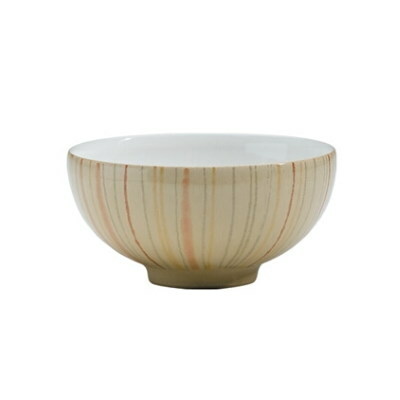 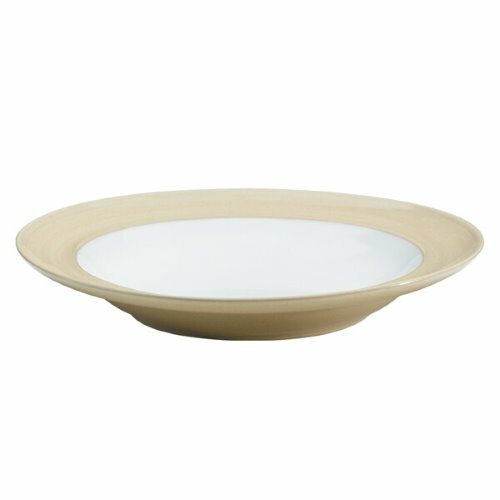 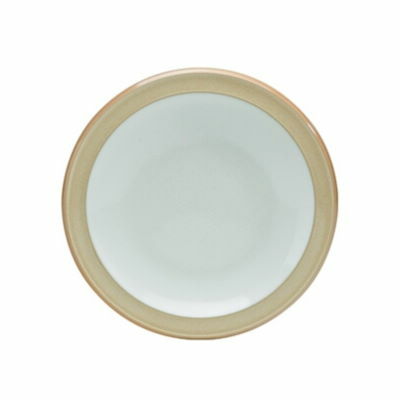 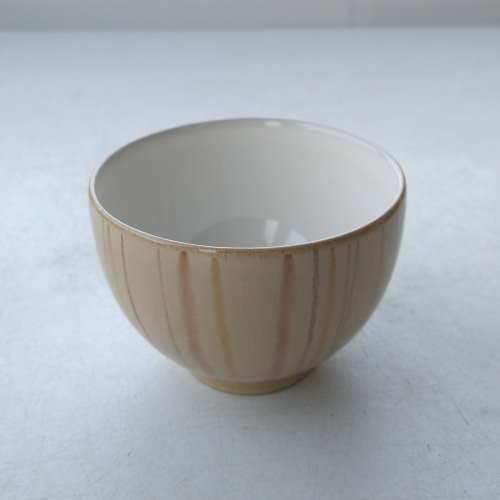 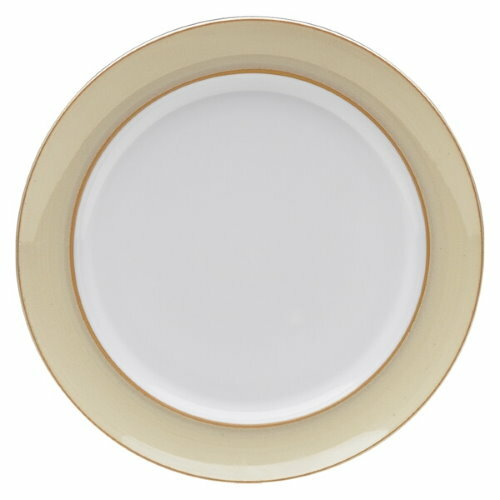 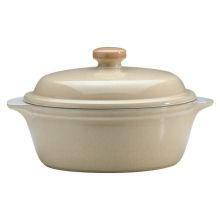 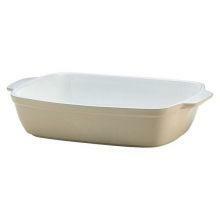 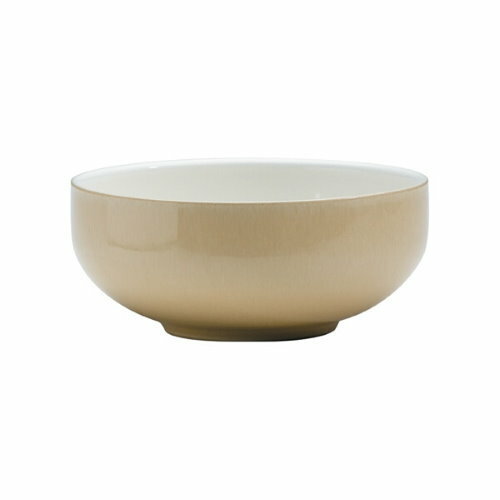 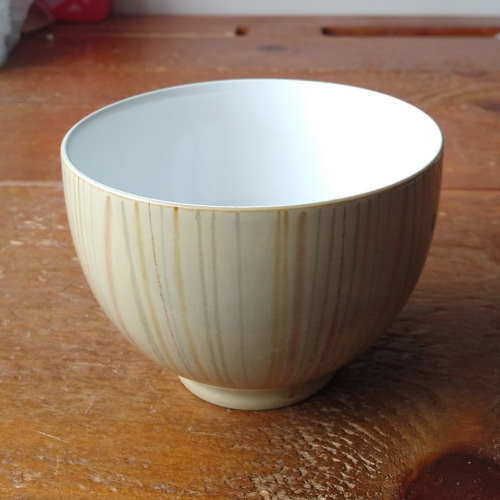 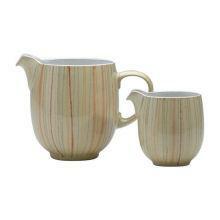 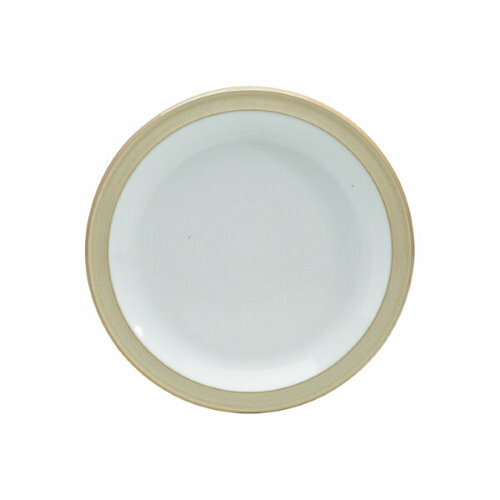 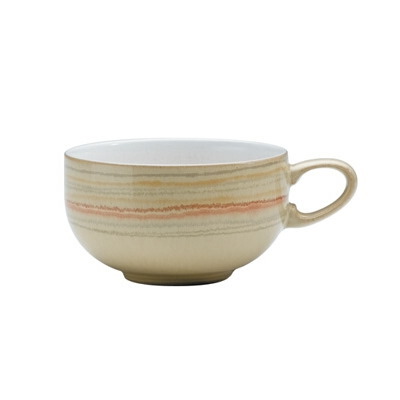 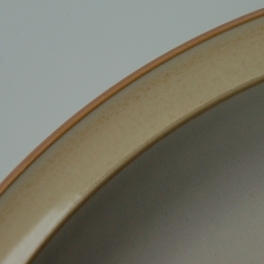 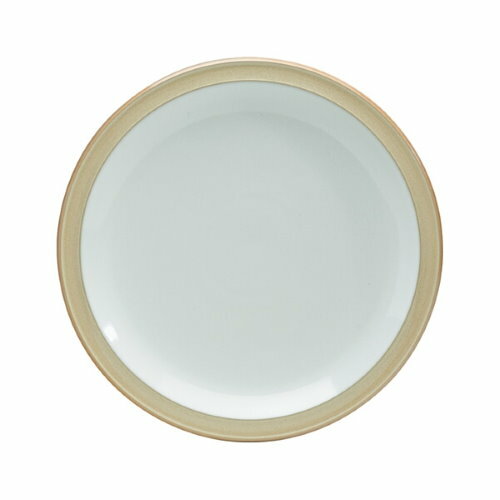 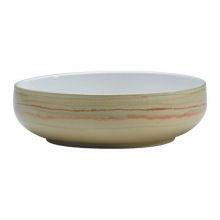 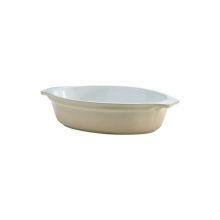 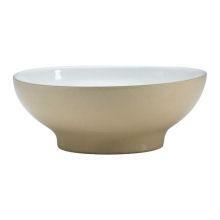 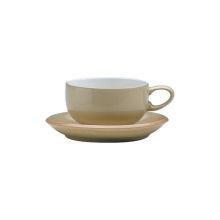 Please note exact colour match is not guaranteed as all Denby varies slightly in colour.